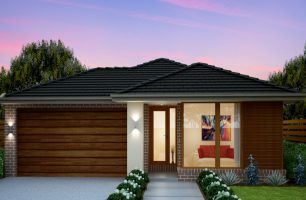 Kerani Heights in Fraser Rise is a place where your home is your sanctuary. A retreat from the hustle and bustle of everyday life, surrounded by planned modern amenities and green space. A modern family neighbourhood created to grow with you. At Potter George we created a vision for Kerani Heights, with your family in mind. 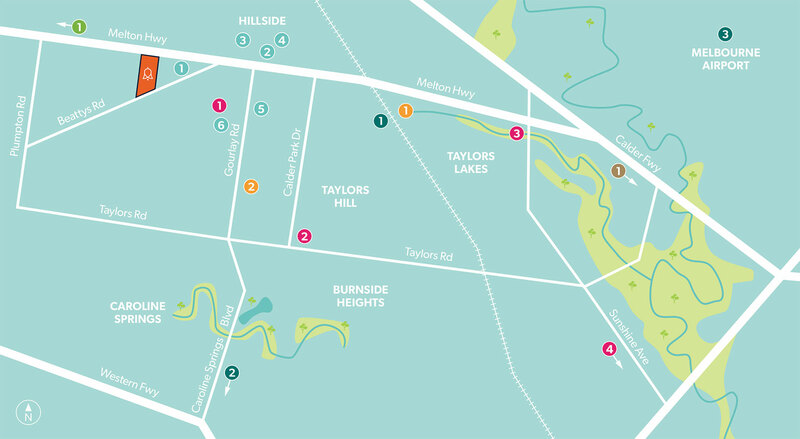 It’s not by chance that we chose to develop Kerani Heights at Fraser Rise. 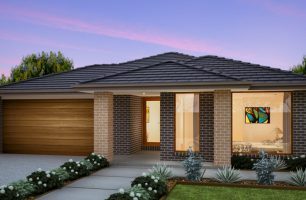 Over the past few years, the area has emerged as a premier residential location in the city’s rapidly growing north-west. Your new home at Kerani Heights is located at the heart of everything you need. In addition, a number of approved new facilities are planned including a new town centre and family aquatic centre just down the road. 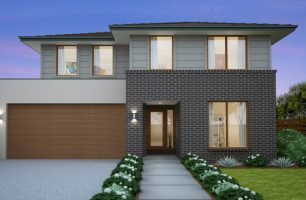 Choose Kerani Heights as your new home and you’ll be perfectly placed to enjoy all that Fraser Rise offers. 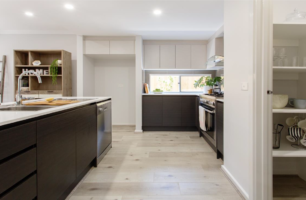 Established amenities around you include major shopping centres, schools and colleges, public transport options, medical centres and national parks. 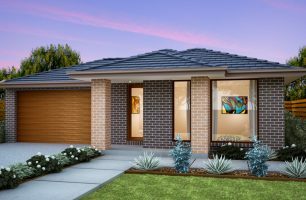 When it’s time to commute to the Melbourne CBD both Caroline Springs and Watergardens train stations are conveniently situated only a short drive away. 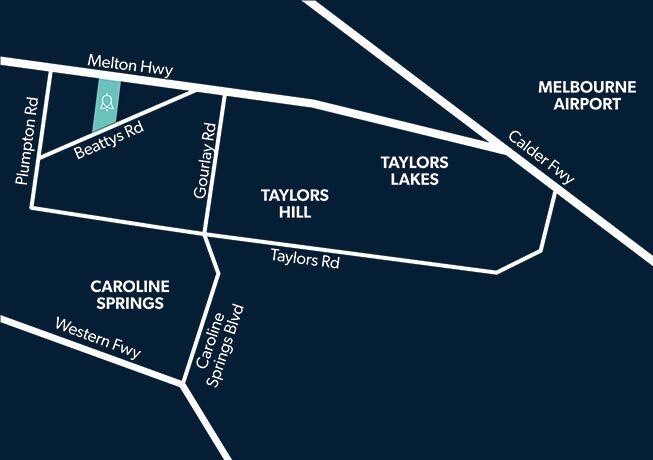 CS Square and Central Shopping Centre in Caroline Springs are only a short drive from home. 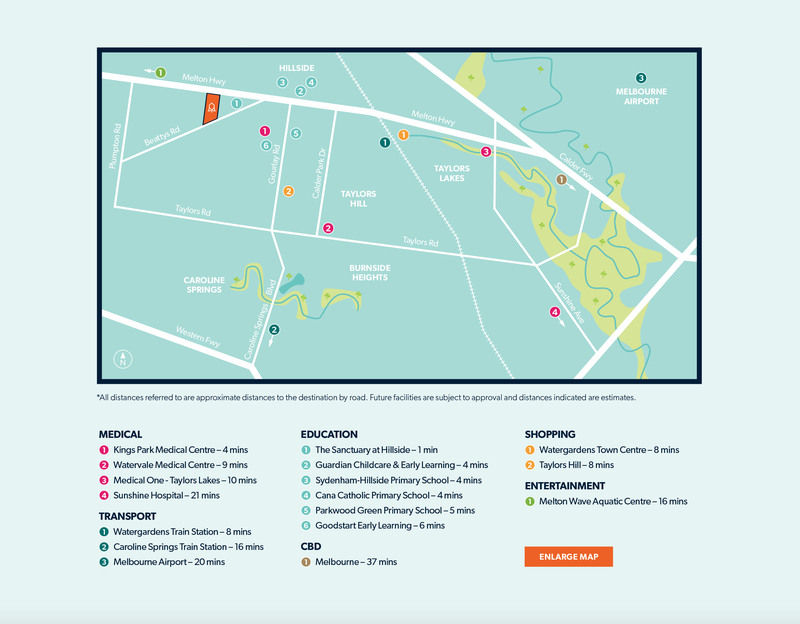 For all your daily needs, nearby Watergardens Town Centre is a large shopping centre with a variety of big brand stores such as Big W, JB HI-FI, Target, Woolworths, a Hoyts Cinema, Anytime Fitness, Bowling and Kids Club plus a range of dining options. For students of all ages, the region boasts several choices including Sanctuary at Hillside, Guardians Child Care, Goodstart Early Learning Centre plus primary schools Parkwood Green Primary, Cana Catholic and Sydenham-Hillside Primary. It’s often said that location is everything in property buying. 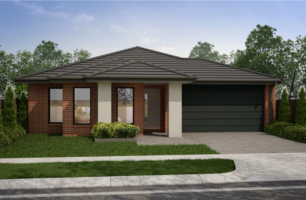 Locations don’t come any smarter than Kerani Heights at Fraser Rise. *All distances referred to are approximate distances to the destination by road. Future facilities are subject to approval and distances indicated are estimates. 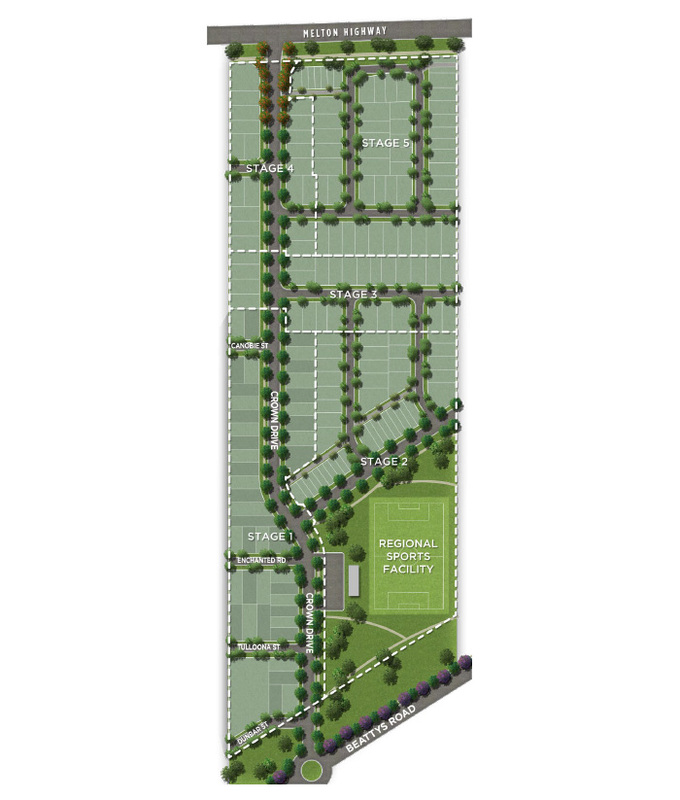 Designed for less than 200 homes, Kerani Heights will be a boutique community. 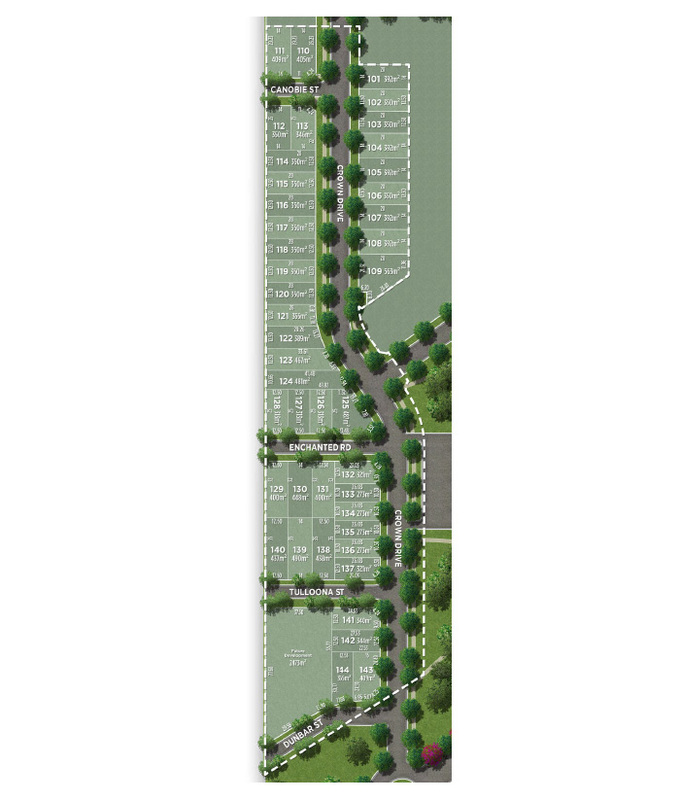 Level, easy building homesites will be available in a range of popular sizes to suit your preferred builder’s design. We have also partnered with some of Melbourne’s award-winning home builders to bring you a variety of house & land packages. 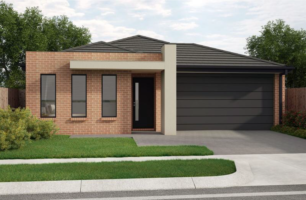 A range of designer house & land packages from some of Victoria’s premier builders are now available here at Kerani Heights. 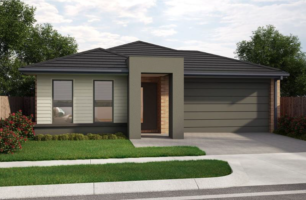 Potter George is currently completing the sold-out Catalina project in Point Cook and Trijena in Mickleham.